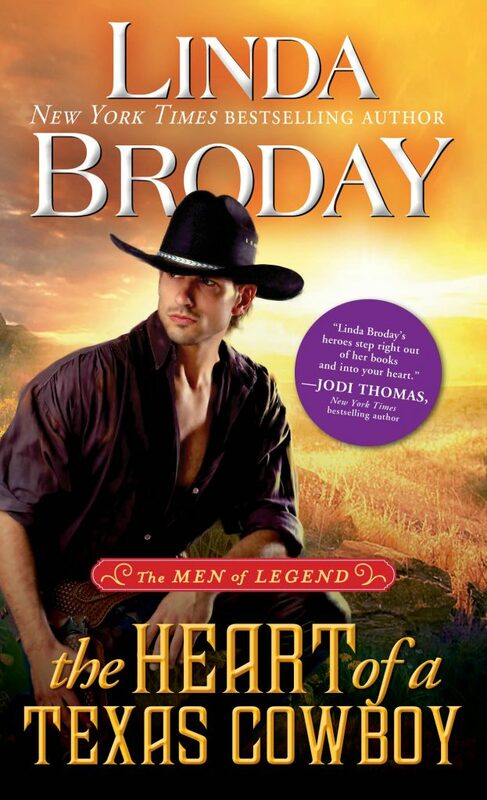 I’ m proud to say this book was a finalist in the Colorado Romance Writers group. Houston rubbed his bleary eyes and glanced up as his father entered. His pa didn’t appear in any better shape than Houston. His pale green eyes were bloodshot and his clothes had been slept in, if he slept at all. Stoker Legend gave a deep sigh and dropped into the leather chair opposite the desk. The ladies around the ranch would say Stoker Legend was a handsome man, for fifty-eight years old. Only a smattering of silver streaked his dark hair and he didn’t have an ounce of fat on his tall frame. Stoker was a man who’d lived hard and carved out the huge Lone Star spread from nothing. He’d cut his teeth on men who’d tried to take his land, and had made plenty of enemies along the way. Not that he gave a damn about any of that. But today, he looked exhausted. They couldn’t take many more losses like that. How many times was Stoker going to wager his life’s work away? “What’s gone? Are you talking about land, money, or what?” Houston slammed the receipts register closed. He dreaded telling his brothers their father had finally lost it all. For Stoker to repeat himself meant he couldn’t even bear to say the words. “Quit stalling, Pa. Yes, for as long as I can recall you, Max Golden and Kern Smith have cut loose on Saturday nights. You lost half the ranch to them?” That might not be so bad. They were long-time friends. Maybe Houston could persuade them to let the wager go for a drunken mistake and they’d all have a good laugh. After all, they were reasonable men. Kern’s wife once came to ask that Stoker return money they needed for ranch expenses. “How? I’ve never known you not to honor all your debts, even the ones made when you were soused. I can’t believe this.” He didn’t see a way in hell now of keeping the ranch together. None whatsoever. What was he going to tell Sam? Or Luke, who’d just started to feel a part of the family? “Stop talking in riddles, Pa, and get on with it.” Houston could barely contain his fury. He didn’t like having hard feelings for his father, but for Stoker to expect him to fix a stupid blunder like this stretched their relationship to the breaking point. Houston couldn’t marry again. He hadn’t slept a full night since his first disastrous wedding and only whiskey could silence his demons. He carried festering wounds that hadn’t even begun to scab over, and to ask him to marry another would throw him right back into that pit with no way to crawl out again. He’d known Becky since they were children and he hadn’t been able to trust her. How could he be asked to bind himself to a stranger? “Hell yeah, it’s asking a lot. How about asking me to give up the rest of my life? Asking me to live with a stranger, sleep in the same bed, pretend to care for someone sitting across from me at the supper table? The answer is no. And all that aside, I leave on the cattle drive in three weeks. I don’t have time to deal with this.” Houston shrugged from under Stoker’s hand. He strode for the door, putting some distance between them before he hauled off and hit his father. “There’s more.” Stoker’s words stopped him in his tracks.